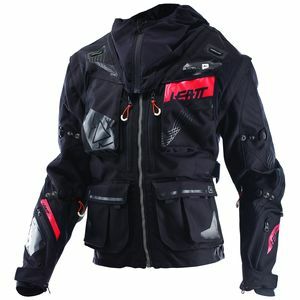 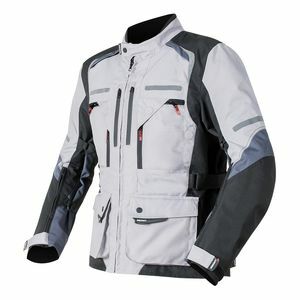 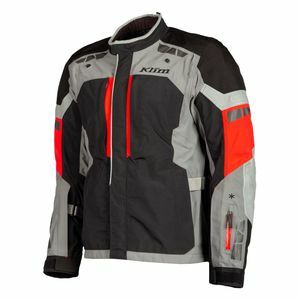 Looking for the most indestructibly rugged and versatile motorcycle jacket that will keep you protected no matter what the conditions? 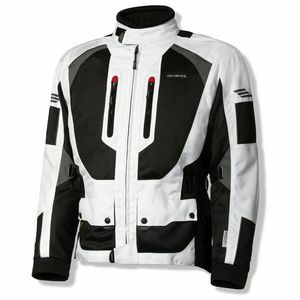 Adventure motorcycle jackets do all of the above and more. 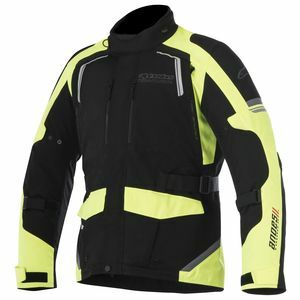 With multiple liner systems, high denier outer shells, and the most technically advanced features and functionality available in the industry, ADV motorcycle jackets will get you through anything Mother Nature throws your way. 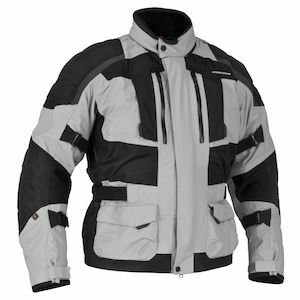 This means true four-season versatility, with optimal performance no matter what combination of precipitation is unleashed. 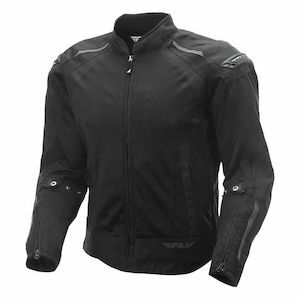 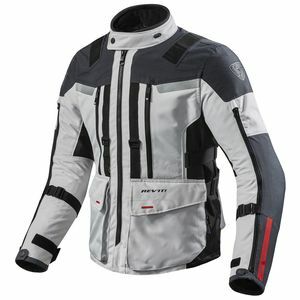 Adventure motorcycle jackets truly are the pinnacle of motorcycle gear technology, built for the extreme ADV rider.